According to a new study, some thinning agents used to make cannabis oil more bioavailable to the body in vaporizers are far safer than others. As vaping becomes increasingly popular, its health impact has come into question. In a community seeking to use cannabis more safely, it is a reality that not all mechanisms for vaping are safer. Luckily, a new study reveals the safest cannabis oil agents for vaporing. When anything is burning, a product is created. Oftentimes, it’s an unhealthy one. Cannabis is no different. When burnt, especially in the form of a joint, blunt, or cigarette shell, toxins are created. This leads you to inhale tar, chemicals used to bleach the papers, as well as any other additives (to your marijuana or the papers). Luckily, you can avoid many of these harmful effects by consuming weed in a different way. One of the most popular ways is using a vape. Instead of inhaling smoke, you inhale water vapor. Using a vape does not compromise the potency of your high. Overall, vaping is better for your health. Cannabis oil can be very thick, making it difficult to vape. Thinning agents are used to not only thin out the oil, but make it more bioavailable to the body. When using a vaporizer, cannabis oil is heated to a boiling point, releasing powerful cannabinoids. This method of heating cannabis means that you inhale fewer carcinogens because the cannabis is not being combusted. Thinning agents are what make all of this possible, however, not all thinning agents should be treated equally. In order to have the safest vaping experience, various thinning agents must be examined. 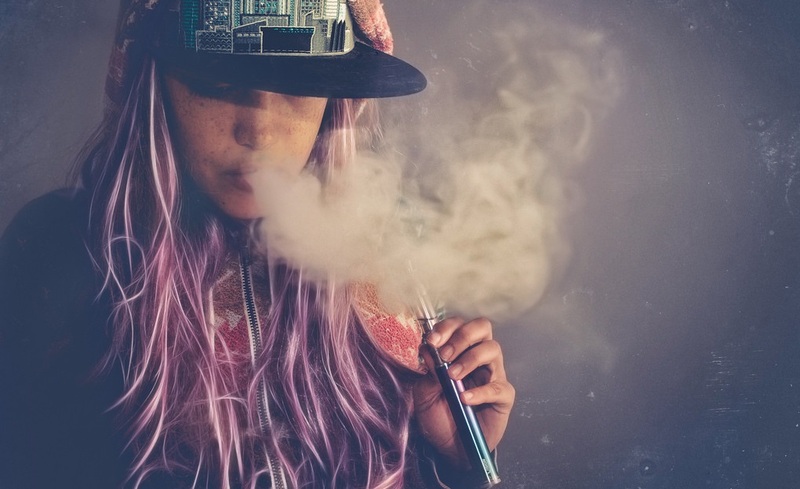 According to a new study, some thinning agents using in vaporizers are far safer than others. In the study, four commonly used thinning agents were examined. These agents were polyethylene glycol 400, propylene glycol, medium-chain triglycerides (MCT), and vegetable glycerin (VG). All of these are very common thinning agents used in cannabis vape liquid. Both MCT and VG are natural thinning agents, and compared to the other thinning agents studied, produced exponentially less formaldehyde when vaporized. Natural thinning oils are far safer for your health. For obvious reasons, formaldehyde isn’t something you want to inhale. By avoiding petroleum-based thinning agents, like polyethylene glycol 400 and propylene glycol, you can truly have the healthiest vape experience. If you use a vape because it’s the safest way to enjoy cannabis, good for you. Unfortunately, it’s not that easy. The thinning agents mixed with cannabis oil are often toxic. By choosing e-juice with natural thinning agents, you are truly enjoying the safest alternative. Vaping cannabis is beneficial for many reasons – why taint them with petroleum-based thinning agents?